Amazon is working on a pair of wireless earphones with integrated Alexa to rival the Apple AirPods. This is the claim of Amazon insiders speaking anonymously to Bloomberg. Although having faced a couple of delays, the earphones are now expected to go on sale in the second half of 2019. The earphones are said to come from Amazon's Lab126 hardware division, where the company is also working on a home robot with embedded Alexa functionality. 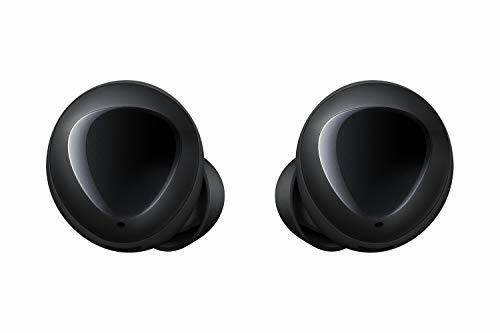 When they arrive, the Amazon earphones will likely rival the Apple AirPods, Samsung Galaxy Buds, and new PowerBeats Pro, made by the Apple-owned Beats brand. Insiders claim Amazon is striving for improved audio quality over the Apple AirPods. 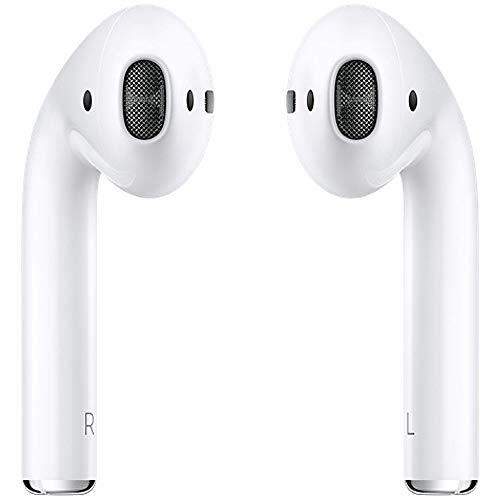 Apple recently launched an updated version of its AirPods earphones. Although visually identical to the 2016 original, and producing the same audio quality, the new model offers a case with wireless charging for the first time. This means the battery can be topped up when the case is placed on a Xi wireless charging pad. The report makes no mention of a wireless charging case for the Amazon earphones, but instead mentions that the case can be charged via a USB cable. It isn't know if the Alexa earphones will feature any form of fitness tracking - something Apple is rumored to be incorporating into a new version of AirPods expected for 2020. Alexa integration is expected to work in a similar way to Siri on the Apple AirPods. Users of the Amazon earphones will be able to speak to the assistant via an embedded microphone, letting them ask questions, set timers, play music, and control smart home devices. It is likely that Alexa here will offer all of the same features as Alexa on Amazon's Echo smart speaker range. The earphones will be the first time Amazon has installed Alexa on a wearable, and if the earphones sell well they likely won't be the last Alexa wearable to come from the retail giant. Gesture controls are expected to be included, allowing wearers to control music and phone calls by tapping the sides of the earphones. There is no word yet on what the Amazon Alexa earphones will cost. But with the Apple AirPods between $179 and $199 (depends on whether you spec the wireless charging case) and the Samsung Galaxy Buds costing $149, we can expect to see Amazon also land in this ballpark.